We offer an extensive range of bespoke kitchens at Acanthus Design incorporating quality materials & products with our renowned luxurious design! Starting with a design consultation to build a brief on your requirements from which our designers will create pencil drawings before being passed on to our project management team who will create a final 3D illustration of your kitchen and guide you through to your finished room. 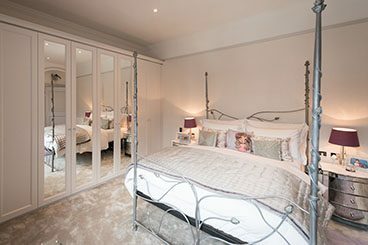 We offer a wide range of materials and finishes to produce the perfect bedroom for you and your family. From our showroom in Crosby, Liverpool we offer everything from contemporary high-gloss finishes to traditional painted furniture. 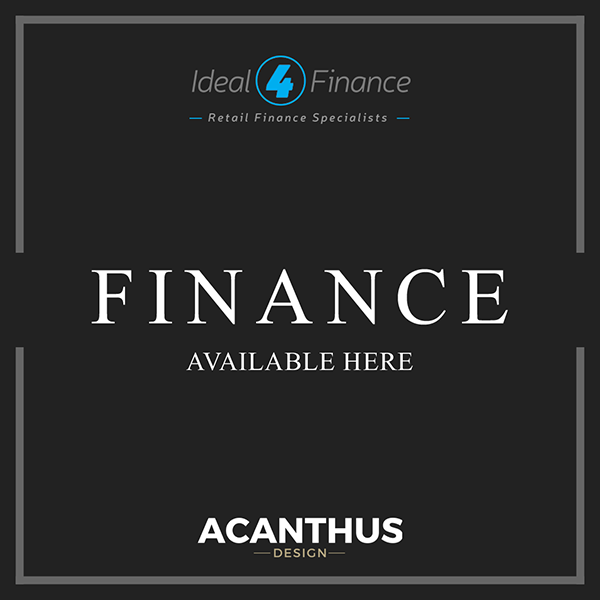 We can design the perfect room to your exact requirements and cater for most budgets. 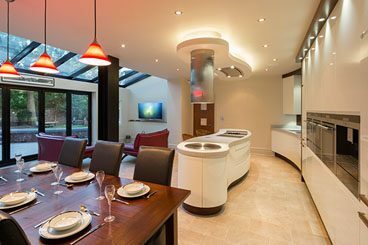 Along with Kitchens & Bedrooms we also design & produce many other areas in the home from studies to entertainment areas. 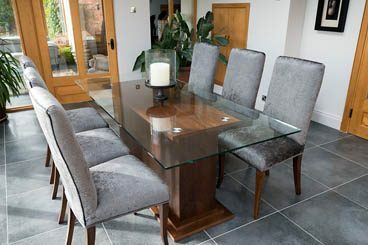 If you are purchasing fitted furniture from ourselves we can also offer additional freestanding furniture such as dining tables, occasional tables, tv units, framed mirrors and much more to match your new bedroom or kitchen. You can contact us direct through our contact page via email or telephone. You can also check out our Facebook page for up to date information and chat to us live during office hours. View our online portfolio showcasing our most recent and past jobs or alternatively for up to date projects & recent images please visit our Facebook Page. Here you will find occasional online offers direct from ourselves plus offers from our Top Brands such as Siemens, Quooker, Gaggenau & Many More.